Safflower is a flowering one-year plant. 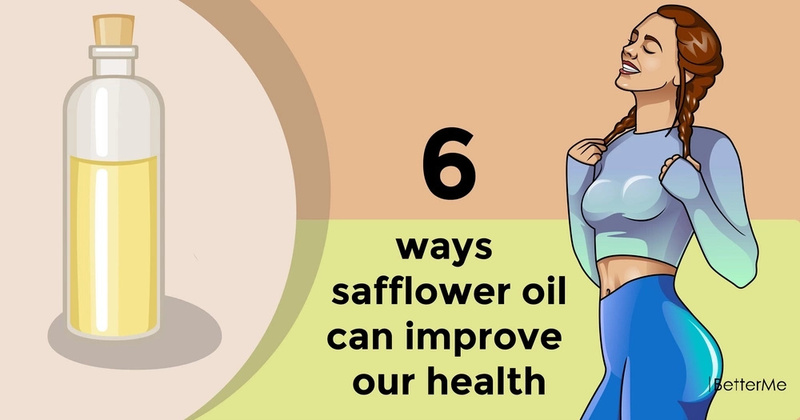 Safflower oil has a light low-fat texture, it is similar to olive oil. It is produced in more than 60 countries of the world. Since recently, it is used for medicinal purposes, it is added to cosmetics and meals. Oil made from purified seeds is almost colorless, and the smell is felt only when heated or applied to the skin. 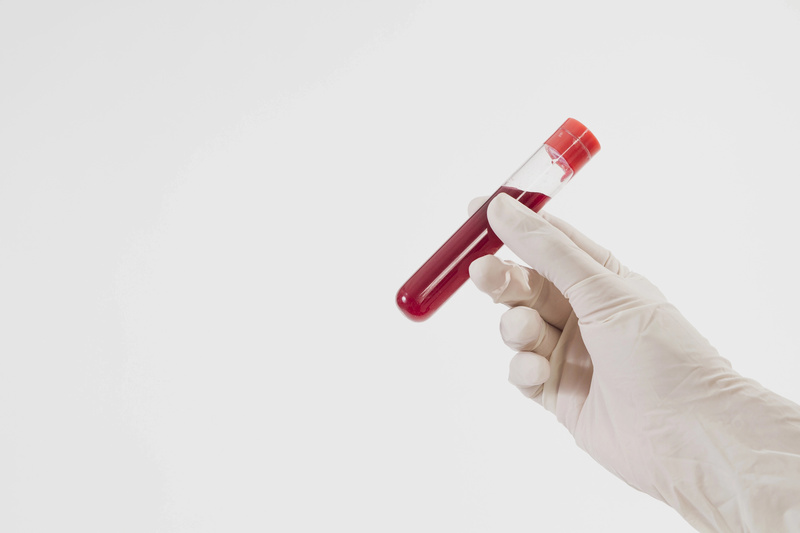 The substance is 80% of linoleic acid, as well as oleic, palmitic and other acids, which are responsible for the assimilation of vitamin E and derivatives of serotonin. The composition contains vitamin K - an element that restores and strengthens the vessels. Regular use in food reduces the level of cholesterol in the blood, reduces appetite, has a beneficial effect on the work of the gastrointestinal tract. #1. A healthful source of fatty acids. Safflower oil is appreciated by the content of many essential fatty acids. #2. Improves blood sugar levels. 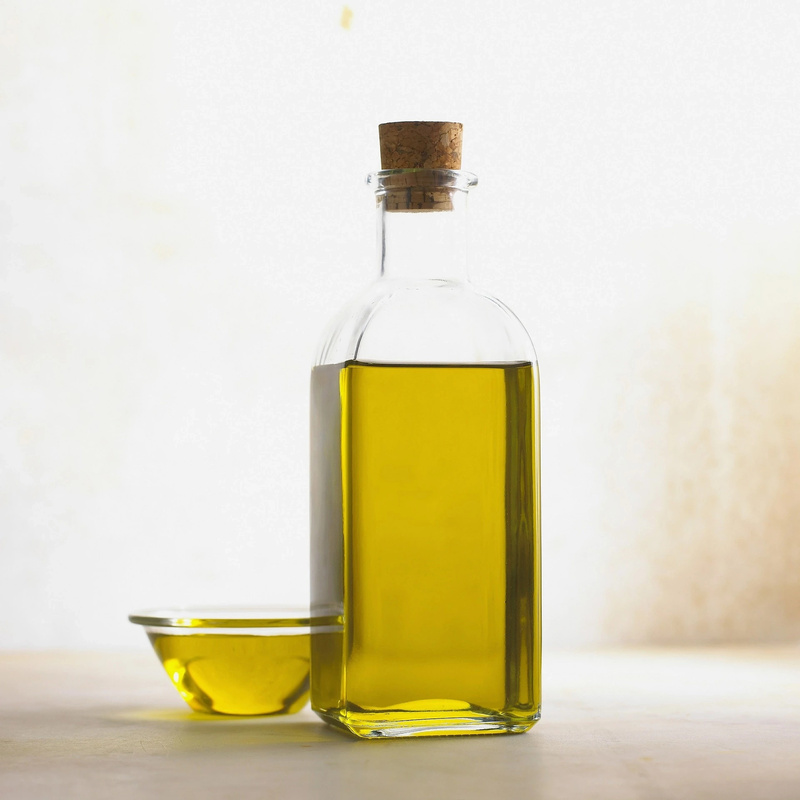 Also, the use of this oil can help people suffering from diabetes: it will remove excess fat and lower the sugar level. #4. Fights inflammation. Vitamin E, which is a known antioxidant, improves the immune system, frees the body of free radicals, reduces the risk of heart pathologies and cancer, is a rejuvenating agent for skin cells of the face and body. #5. Soothes dry skin. The oil is easily absorbed, it is able to penetrate into the deepest layers of the skin, it retains moisture well, helping the skin to remain soft and young for longer. These are the main reasons why safflower oil is included in the anti-age cosmetics. #6. Safe for cooking at high temperatures. 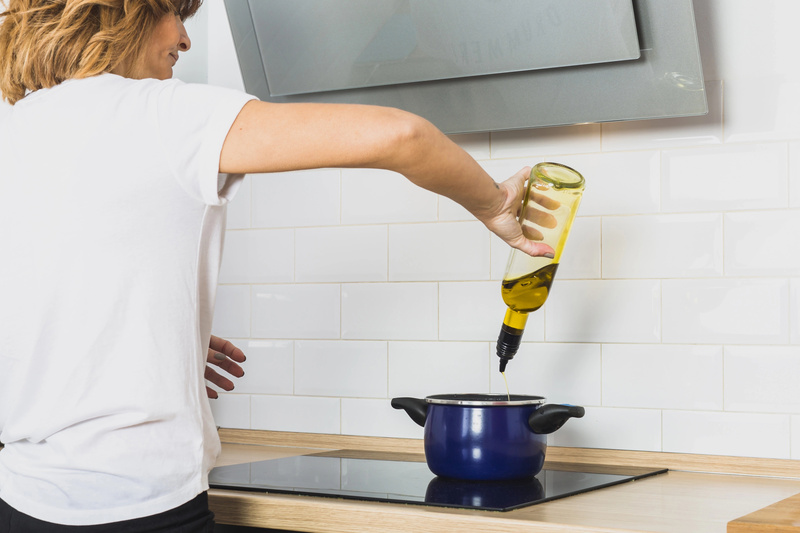 Not all oils can be used for cooking, but safflower oil is a great oil for cooking at high temperatures.